The Sydney Park Storm water Re-use Project was a 2018 Finalist in the Civic Trust Awards, Pro-Tem Awards & AABC Conservation Awards in the UK. At the awards ceremony at Old Trafford in Manchester the project was recognised with a Project Award and the Sustainability Award, one of three special awards. 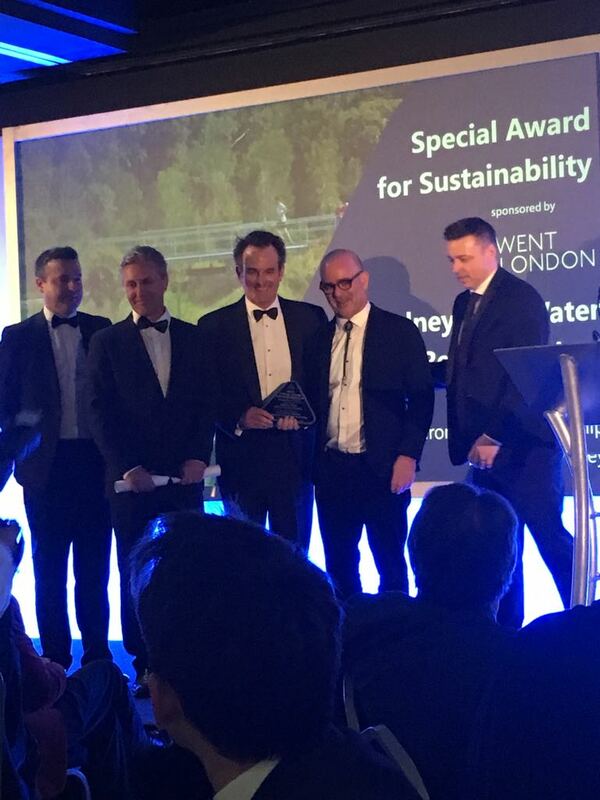 Congratulations to the rest of the team including Turf Design Studio, Turpin and Crawford, Alluvium, Kingfisher Ecology, Partridge and Arup and of course our wonderful client the City of Sydney.